In DuPage County, when going through a divorce or separation, you must complete a 4 hour parenting class. 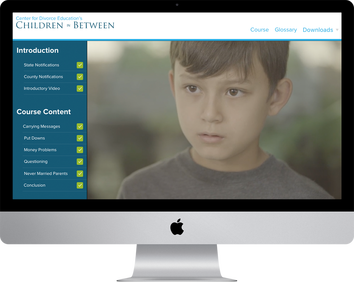 Our course, Children in Between Online, has been accepted in the county and costs only $69.95 compared to $100 for the other in-person and online courses. Our course can be taken completely online and meets the requirements of the court. You will have 30 days access to the class and can log in and out as needed on any mobile device! Our parenting class is a skills-based program that helps parents deal with their children's reactions to divorce or separation. Divorce or separation can be a huge life event for a child. This program will teach you usable skills that can help you avoid putting your children in the middle of your conflict and, therefore, help them succeed through this difficult time. 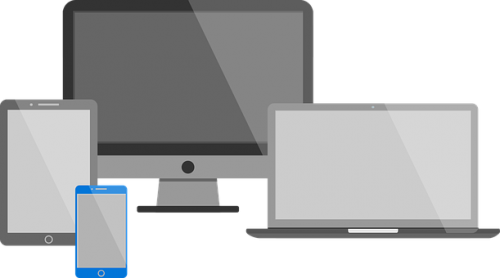 Take on any mobile device!